Last week was a whirlwind! 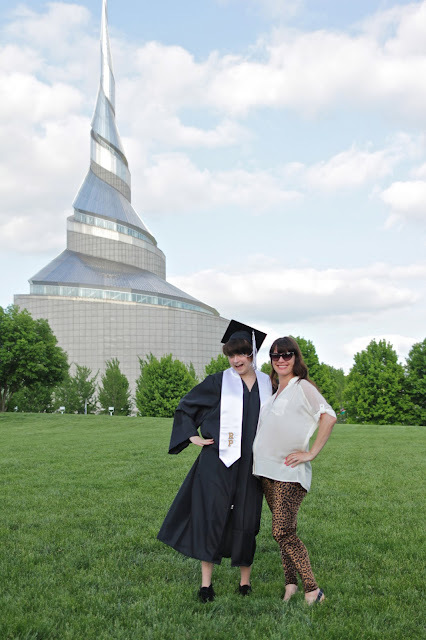 My stepdaughter graduated from high school and we traveled to Kansas City for the event. We left Thursday, the graduation was Friday, and flew back Saturday. To top it off, I started back to work yesterday after a 2 month hiatus. Yay for work! Boo for being back on a schedule! Please, for the love of god, forgive me for this most awful shot. It was about 1am here, and we had traveled all day. Needless to say, this is me exhausted. Me and the ecstatic graduate! So far during MMM, I've come to the conclusion I don't have many me made tops that will fit during big belly time. 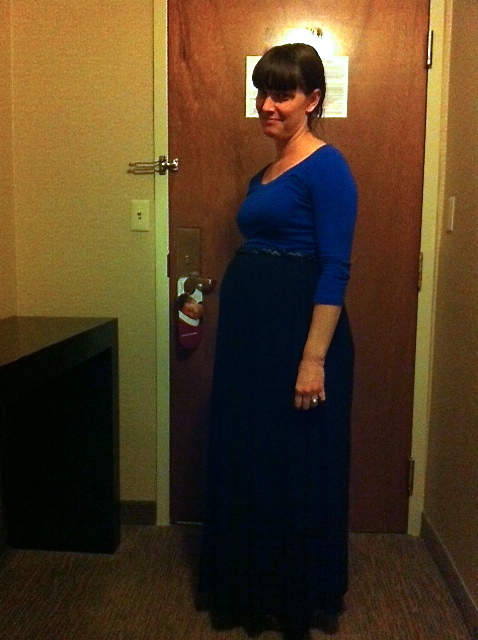 Last night I re-cut out my Renfrew pattern to hack into a maternity T, a la Zoe's tutorial here. 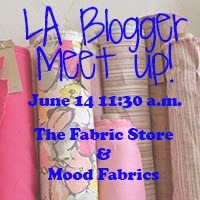 Hopefully I can balance my work schedule with some sewing! What in the world is that swirly building in the background? Wow, I'm so curious! p.s. Your outfits look nice! It's a church (Mormon, so I heard) in Independence, MO. Gorgeous, right? Oh man, I LOVE those leggings! Thanks, lady, sourcing that fabric was tough! Cute outfits! 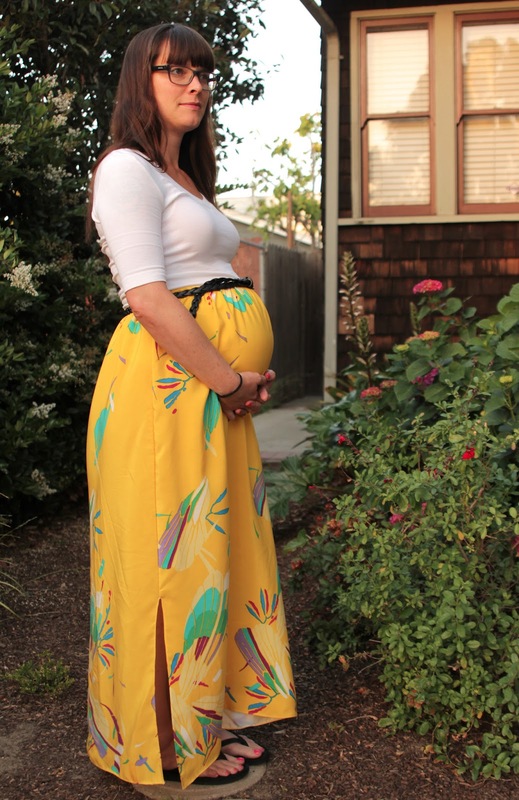 I love the yellow circle skirt, it´s sooo bright! Oh, wow, what cute outfits! You look so awesome! 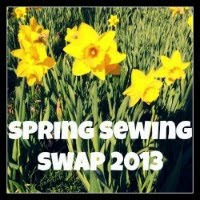 You look like you have been doing loads of maternity sewing - I'm seriously impressed lady! I love your yellow skirt. Thanks, I'm trying! I just don't want to buy anything, but everyday, I'm finding stuff I can no longer wear-I'm sure you understand!